On September 2016, Pakistan sponsored militants attacked and killed 19 Indian soldiers while they were asleep in their camp. And this time, India decided to take revenge for the murder of their unarmed soldiers. Within 10 days of the brutal attack by Pakistan, Indian Army did something which Pakistan could not have dreamt in its rarest dreams. On September 28-29, the Indian Army conducted a Surgical Strike in Pakistan occupied Kashmir in order to avenge the death of 19 soldiers. This was the first time that Indian Army had crossed Line of Control. Even the Indians were unaware of this mission unless it became successful. Many people within India and across the border denied that surgical strike ever happened. Pakistan had such a shameful moment that its media did not cover the news altogether and denied that it ever happened. Even some politicians in India accused and questioned Prime Minister Narendra Modi about the same. However, PM Modi released the pieces of evidence and left them speechless. And now, Bollywood has released a film titled Uri based on the 2016 events. The film stars Vicky Kaushal, Paresh Rawal, Yami Gautam and Mohit Raina. It was written and directed by Aditya Dhar. The film released on January 11, 2019, and has been getting a positive response. 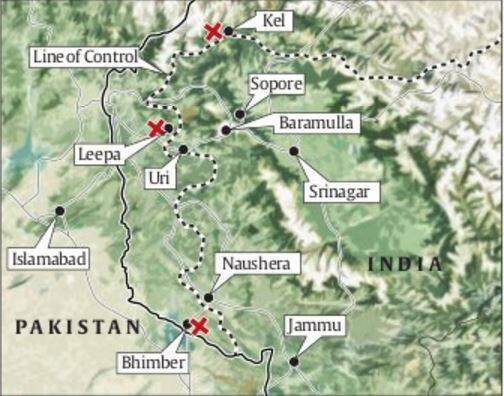 1- Three teams were sent for the surgical strikes who crossed Loc at three different locations- one of which was Uri. 2- Around 7 terror launch pads were attacked and our soldiers killed at least 80 terrorists. 3- The Indian Army successfully completed the mission and every Indian is proud of it. But what makes us more proud is the fact that none of our soldiers was left behind and they all came back alive and in good being. Only one para soldier was slightly injured due to a land mine. This is a big achievement since the execution of the surgical strike was no less than a suicide mission. 4- On their way back, the Major who was leading one team took a longer route in order to fool Pakistani soldiers who were expecting them to take a shorter route. 5- The special forces crossed the Line of control at 4:30 AM and the mission was completed in 36 hours. 6- The entire operation was captured by the drones in the air. 7- Uri, the film based on Surgical Strike does not show the minute details of the mission in order to maintain its secrecy. Only a portion of the mission is shown in the film. 8- We will never know the actual name of the Major and any of the soldiers who were sent to the mission. 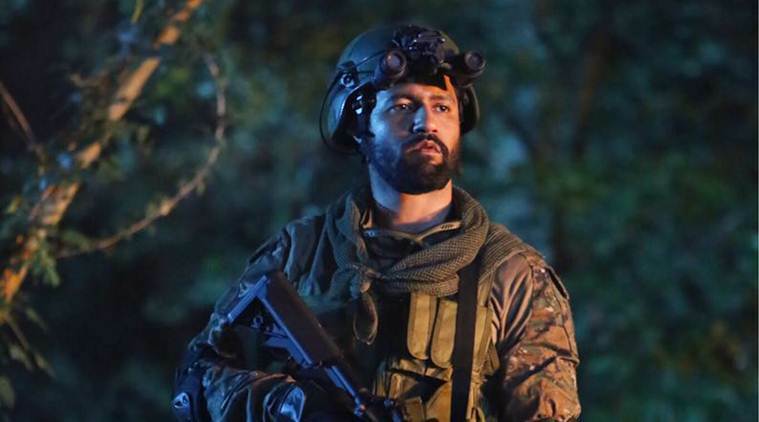 The Major whose character is played by Vicky Kaushal was decorated with Kirti Chakra for his bravery. His name and face will be kept classified as long as the Army desires. 9- Only the highest authorities of Indian knew about this mission. It included Prime Minister Narendra Modi, Home Minister Rajnath Singh, the then Defense Minister Manohar Parrikar, the then Army Chief General Dalbir Singh, NSA Ajit Doval, then Vice Chief of Staff Lt. General Bipin Rawat, the then Northern commander Lt General DS Hooda, the then White Knight Corps commander Lt Gen RR Nimborkhar, the then Chinar Corps commander Lt Gen Satish Dua, the two Colonels whose team went to the mission and some other top military commanders. 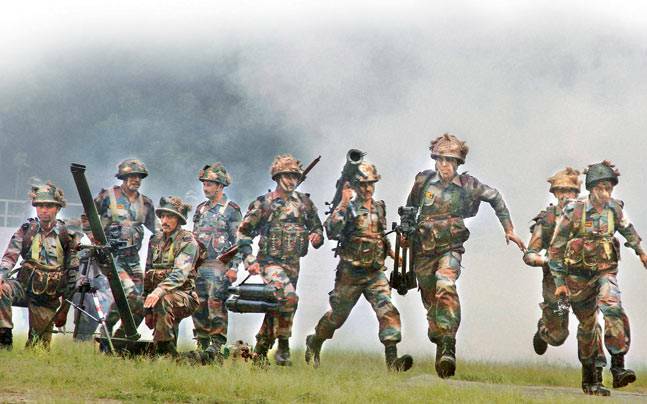 10- The Para SF men who went to the mission were equipped with the best technology available with the Indian armed forces.